Heier served as head of the Memorial Committee for Utøya after the terrorist attack on 22nd July 2011 to the completion of the memorial «Lysning» («Clearance») in 2015. The text "Practical Transparency" describes the process leading up to the final result, where participation, transparency and communication served as key concepts in the meeting with the public. 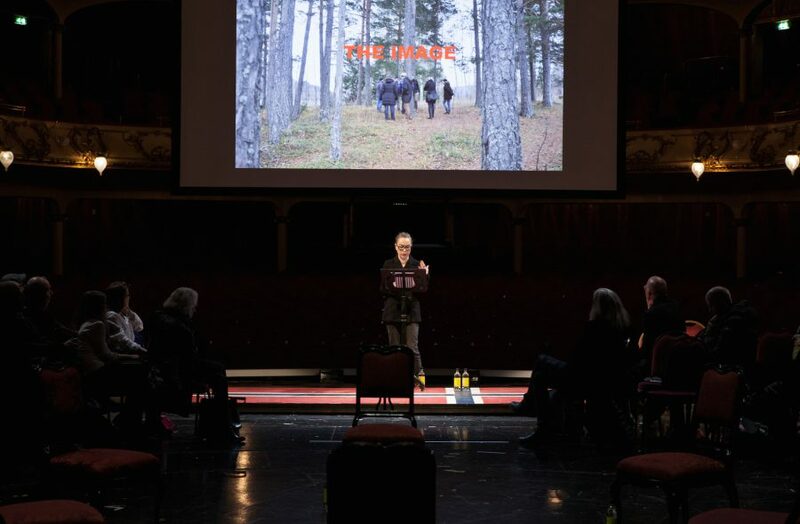 Through the reading of an e-mail exchange between herself and a representative of KORO (the Norwegian state’s institution for public art) in order to finance the memorial, the work highlights the contrast between the methodology of Utøya’s own committee on the one hand and the ambivalent relation to the notion of 'transparency' displayed by the State's representatives on the other. 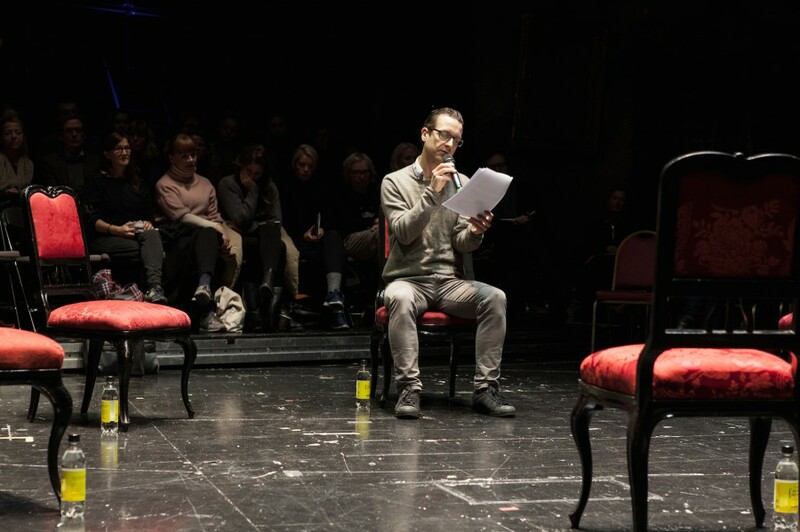 The text was performed at the conference Public Calling, organized by KORO and Fritt Ord at the National Theatre in Oslo, with actor Ole Johan Skjelbred in the part of KORO. Heier ledet minnestedsutvalget for Utøya i perioden etter terrorangrepet 22. juli 2011 til ferdigstilling av minnestedet «Lysning» sommeren 2015. Teksten «Practical Transparency» beskriver prosessen fram mot det ferdige resultatet, der deltakelse, transparens og kommunikasjon var sentrale begreper i møte med publikum og offentlighet. Gjennom lesningen av en epostutveksling mellom henne selv og en representant for KORO, en statlig kunstinstitusjon, i arbeidet med å finansiere minnestedet, settes minnestedsutvalgets arbeidsmetode opp mot statlige institusjoners ambivalente omgang med begrepet ’transparens’. Teksten ble fremført på konferansen Public Calling, organisert av KORO og Fritt Ord på Nationaltheatret i Oslo, med skuespiller Ole Johan Skjelbred i rollen som KORO.